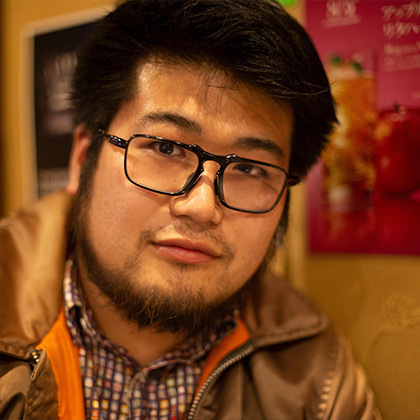 Kentaro Yamazaki is a senior at the Tokyo Institute of Technology. He enjoys making things while researching diamond quantum sensors at the Institute. He is constantly searching for something that would benefit people in the hopes of becoming a person who can make something everyone can use. 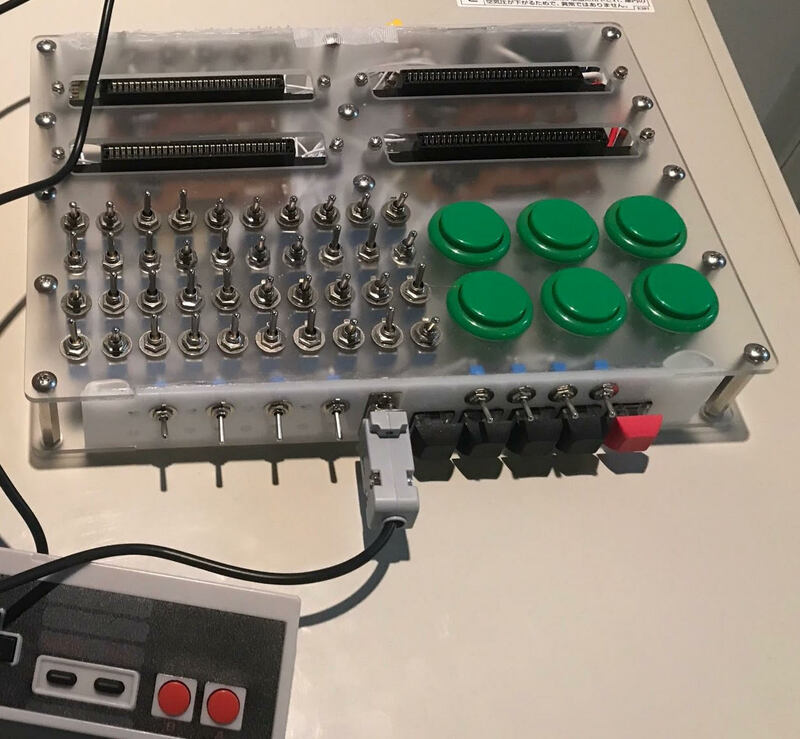 This device turns a bug that occurs when removing a game cartridge from an old game console into a form of expression to enjoy visually. Under normal conditions, the program freezes when the bug occurs, but this device allows the buggy screen to be operated.